Motor Control Centre (MCC) is an assembly of one or more enclosed sections having a common power bus and principally containing motor control units. We also offer MCC Panels that are designed for the distribution of power, main incoming and motor control panels. 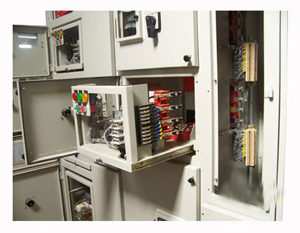 Motor Control Centre Panels manufactured and supplied by AMROCK are reliable and sturdy. This range is available in standards as well as in customized size. Max. Rated Current	:	Up to 6000 Amp. 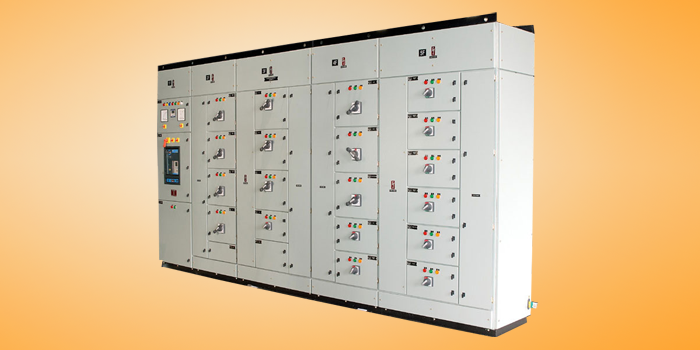 Types Available : The Draw-out Type & Fixed Type MCC Panels offered by us, are made up of superior quality parts. These are manufactured under the close supervision of our expert professionals, who have rich industry experience of their respective domains. AMROCK is engaged in manufacturing wide range of Drive Panel. 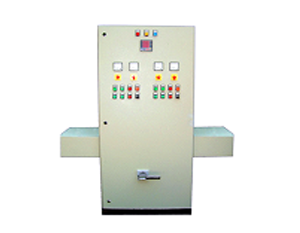 Drive Panel is mainly used in industrial process. 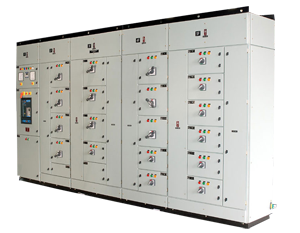 These panels are widely used to control the sensitive motor operations and machine, pumping operation and process control operations. Max. Rated Current	:	Up to 4000 Amp.